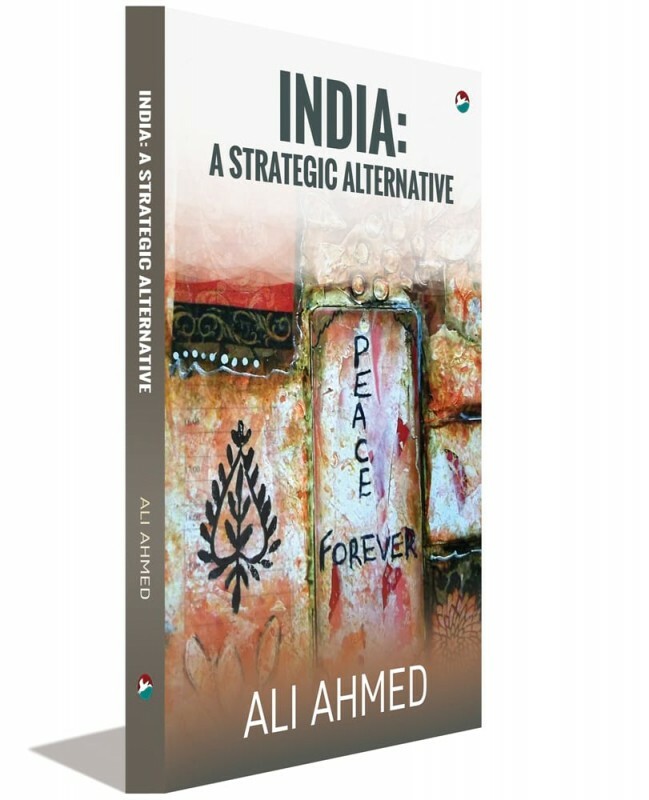 The book is a confluence of the writings of Ali Ahmed and Firdaus Ahmed, Firdaus being Ali Ahmed's pen name. The writings have been consistent in their furthering the liberal political perspective in matters in national security, strategic and peace studies. 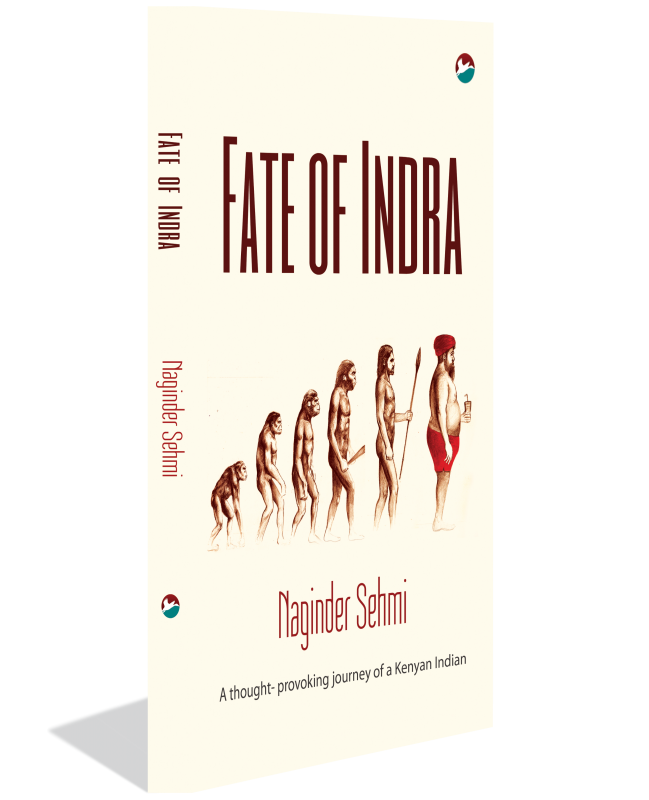 The book takes this cause ahead under challenging times, when as the book highlights, the chief national security challenge is from within, specifically from the dominant political ideology religious majoritarianism made palatable by the more saleable term cultural nationalism. 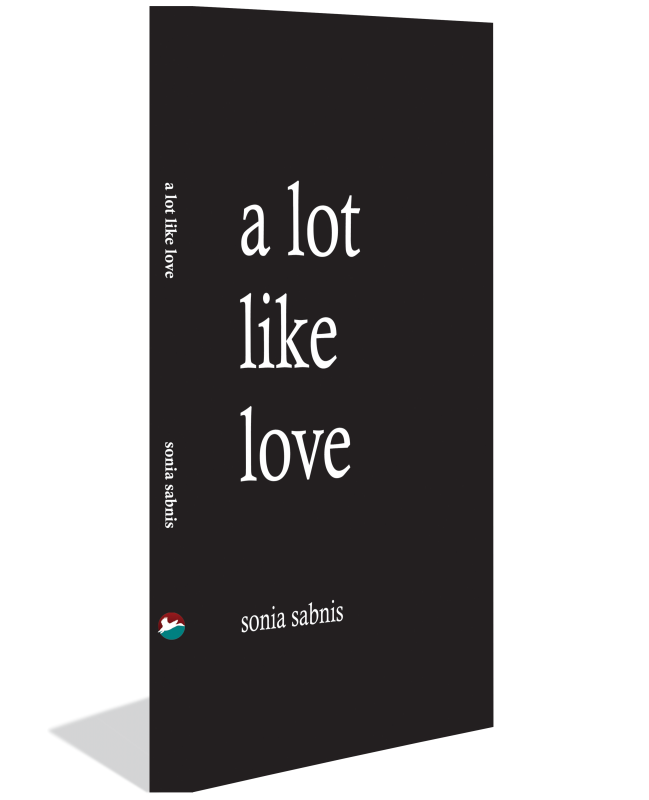 The book needs reading alongside the eight books by the author published by CinnamonTeal over the past four years. The publications, that number over a thousand commentaries and articles, comprehensively cover the region in its nuclear age. 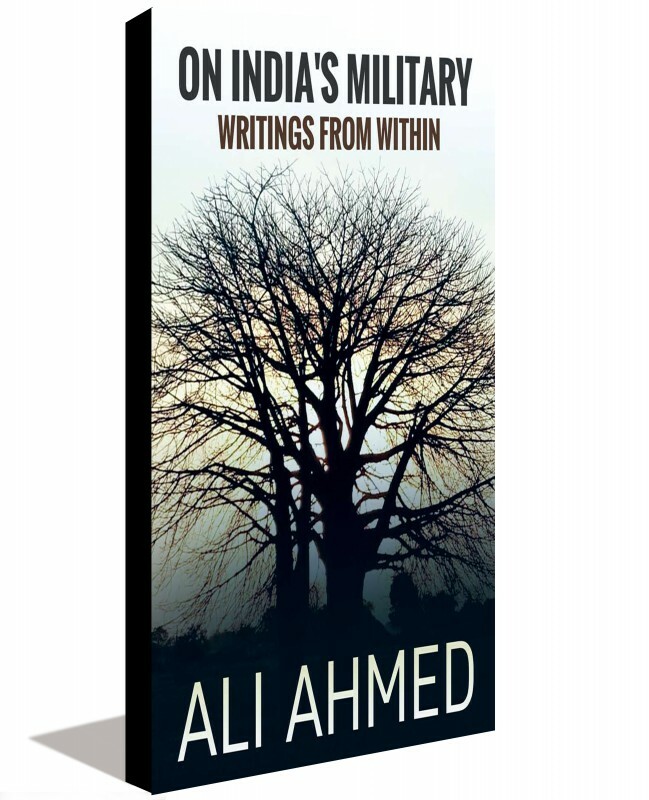 The book comprises unpublished writings of Ali Ahmed from his time in uniform. 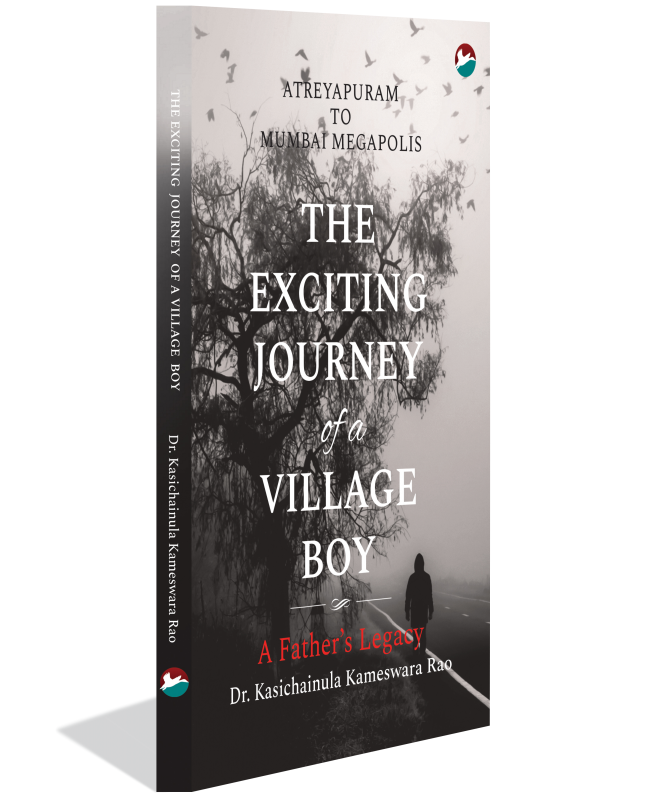 The author served in the Indian army for two decades. His reflections in the period that did not make it into print have been compiled into this volume. The commentaries here supplement his other book that contains his published writings of the period, On India’s military: Writings from within (CinnamonTeal 2017). The essays are carried unedited to retain the flavor of the times and conditions in which they were written. It has historical value in providing a snapshot of the concerns that animated the army intellectually in the period at the turn of the century. The observations and insights would be useful for both practitioners and scholars in military studies. 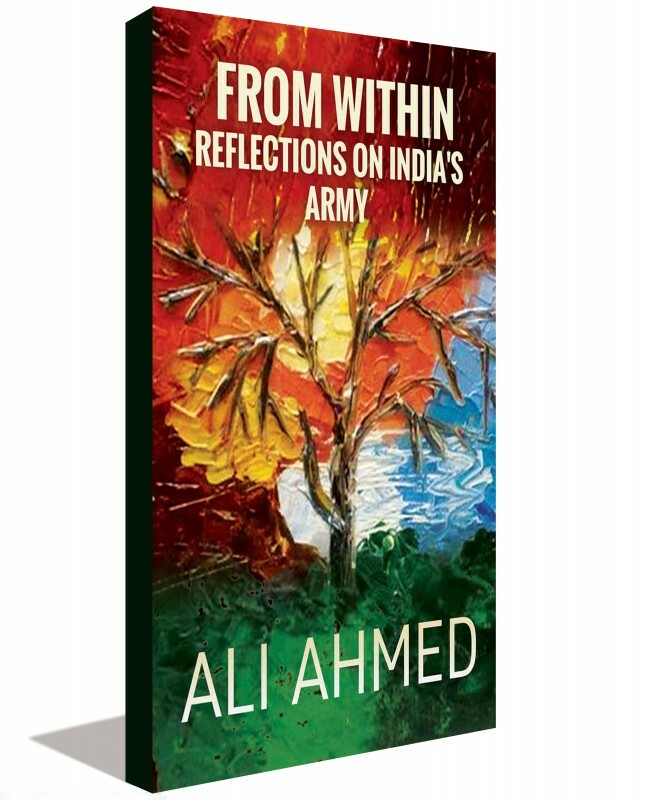 The book comprises the published writings in service journals of Ali Ahmed while serving in the army. They cover the two decades on either side of the turn of the century, thereby providing a window into the army in the period. The author was an infantry officer and the articles reflect the concerns of the infantry and the wider army as the author grew in service from a subaltern to colonelcy.